The freshest apples make the best cider! Come try our fresh pressed cider and see the difference for yourself! Cider available after Labor Day!!!! Our cider is the real deal! From mid September to December, we press our very own apples to produce fresh raw apple cider. 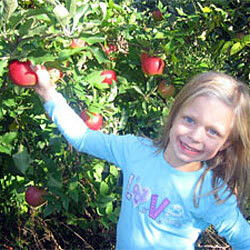 If you want delicious, unpasteurized cider, Gotta’s Farm is the place to be!